He also visited some pilgrim places nearby Mangalore like Polali etc with the devotees. 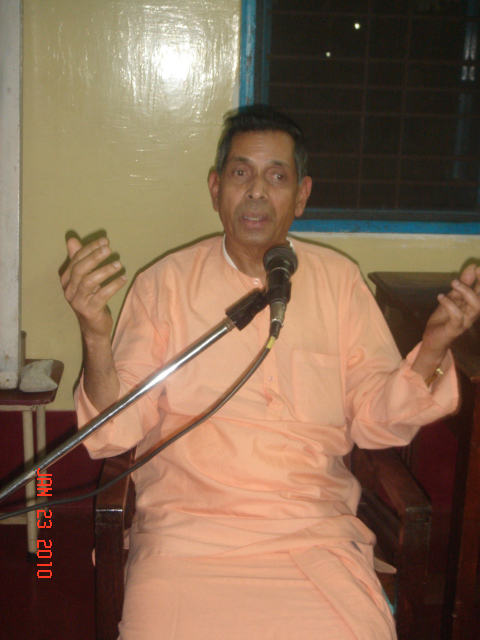 Samskrita Sambhashana Shibira that started at Ramakrishna Math, Mangalore on the 16th January got concluded on the 29th. About 48 people participated in the camp and got benefitted. 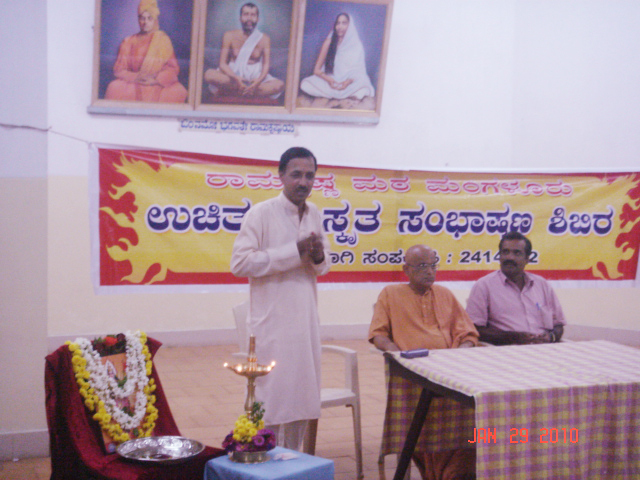 The Camp was organized in association with Samskrita Bharati, Mangalore. Sri Santosh, Lecturer, Sharada Vidyaniketan, Mangalore taught the participants Conversational Sanskrit. All the participants were very happy and wanted to attend more such camps in future. Seeing the genuine interest of the participants a series of classes will be held on every Thursday evenings in our Library hall from 6 to 7.30 pm. Interested can contact Ashrama office for more details. Mangalore Ramakrishna math will be observing Mahashivaratri on the 12th February. There will be SAndhyarati, special puja and bhajans on that day from 6.30 pm t o8.00 pm. All are invited to attend the programme. Ramakrishna Math Mangalore is conducting a Yoga Camp from 2nd February to 20th February from 6.30 pm to 7.30 pm. Sri Mohan Kumblekar will be guiding the participants. Interested people have to register their names before hand at Ashrama office before 30th January. Mangalore Ramakrishna Math is observing the 175th Birthday of BHagawan Sri Ramakrishna in the Ashrama on the 16th February Tuesday. 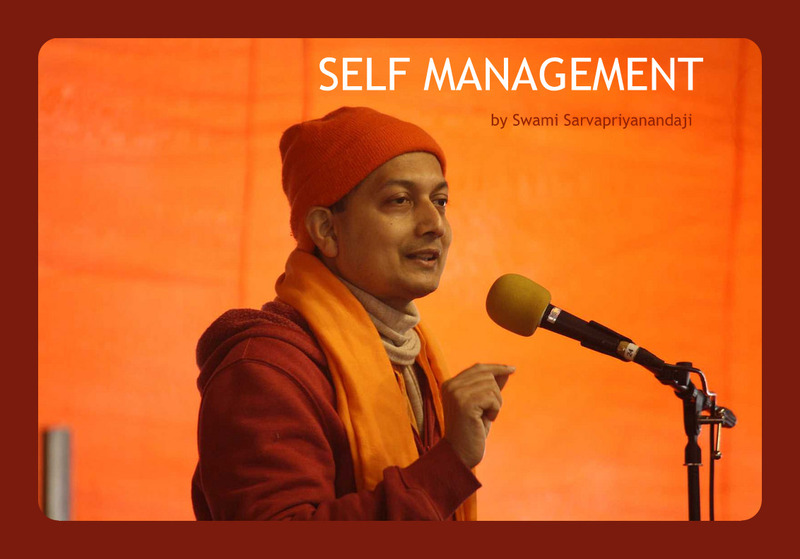 Special Discount will be available on Ramakrishna Vivekananda – Vedanta Literature on the day of the programme. All people are invited to attend the programme.